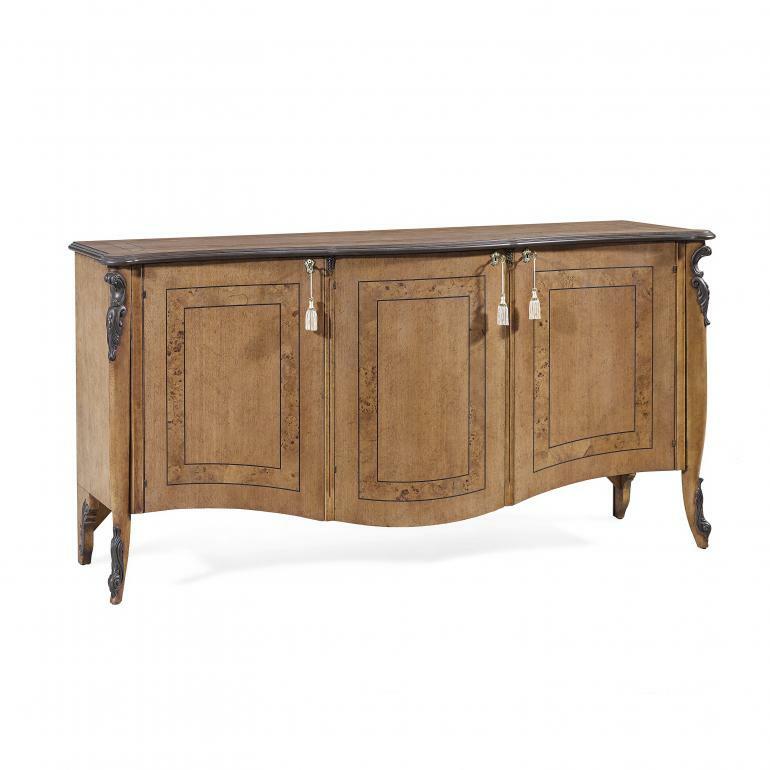 Classic style three-door sideboard with wooden structure and soft and attractive lines. 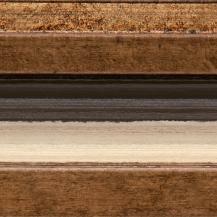 The solidity of this product makes it suitable for private and �contract� spaces. 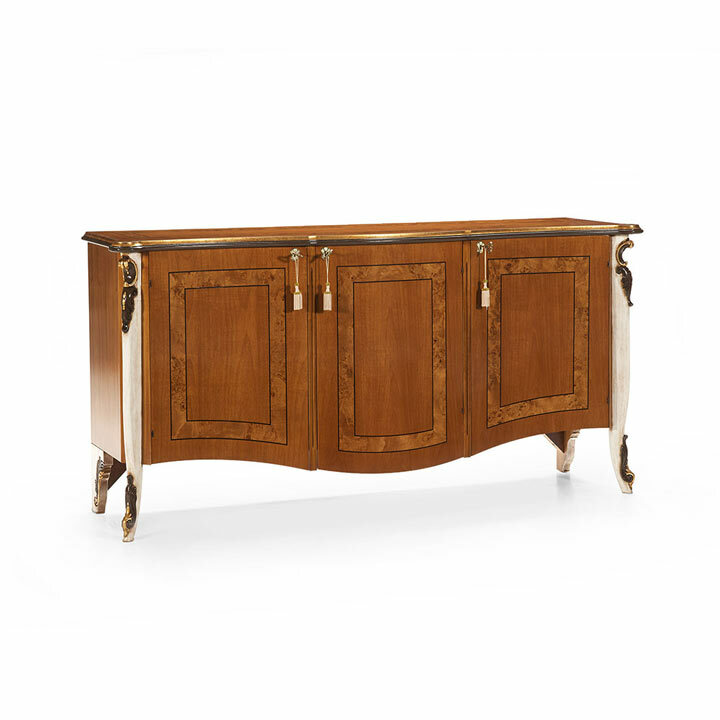 The sideboard features ornate carvings on the front legs that can be enhanced with a silver or gold leaf lacquer finish. 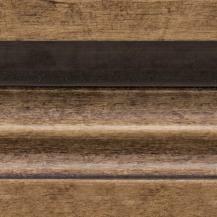 The doors feature briarwood elements that lend a markedly classic touch to the product.